A bench headed by Chief Justice J S Khehar today indicated it may come out with the Memorandum of Procedure (MoP) by the month end. “We will finalise the MoP may be within this month”, a bench comprising Chief Justice J S Khehar and Justice N V Ramana said. The issue of MoP has been a bone of contention between the apex court and the government as both of them have differences over key points. 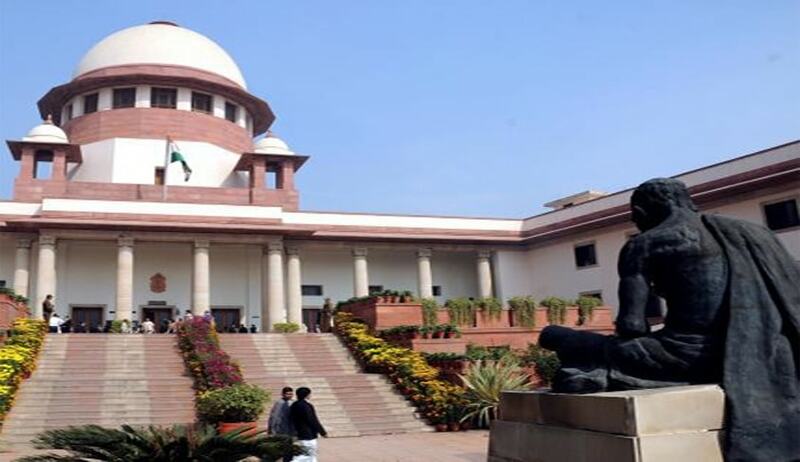 The bench made the statement during the hearing of a petition filed by Haryana-based advocate Satya Veer Sharma who has sought transparency in the appointment of judges for higher courts. He has submitted that equal weightage should be given to lawyers appearing in the lower courts for appointment as judges for higher courts and it should not be confined to the advocates appearing only in the high courts. The bench, which dismissed the plea, however said his grievances would be taken care of once the MoP is finalised.